Mark Wolfe Contemporary Art is pleased to present Castigation, an exhibition of new sculptural works by gallery stalwart Jud Bergeron, alongside peers Albert Dicruttalo and Wayne Shaffer. Castigation is the culmination of a three-way, decade-long creative conversation among three mature, mid-career artists framed within the visual syntax of steel, bronze, ceramic, and wood. Viewed individually, each work on display represents a highly expressive, thoroughly probed and deeply personal reaction to the uncertainty and impermanence often welcomed, sometimes dreaded that suffuses everyday life in the 2010s. Viewed as a whole, this assembled body of sculpture simultaneously argues for and exemplifies a careful balance of the cerebral with the visceral, the formal with the nave, and the deliberate with the reflective as a strategy for approaching the creative experience. 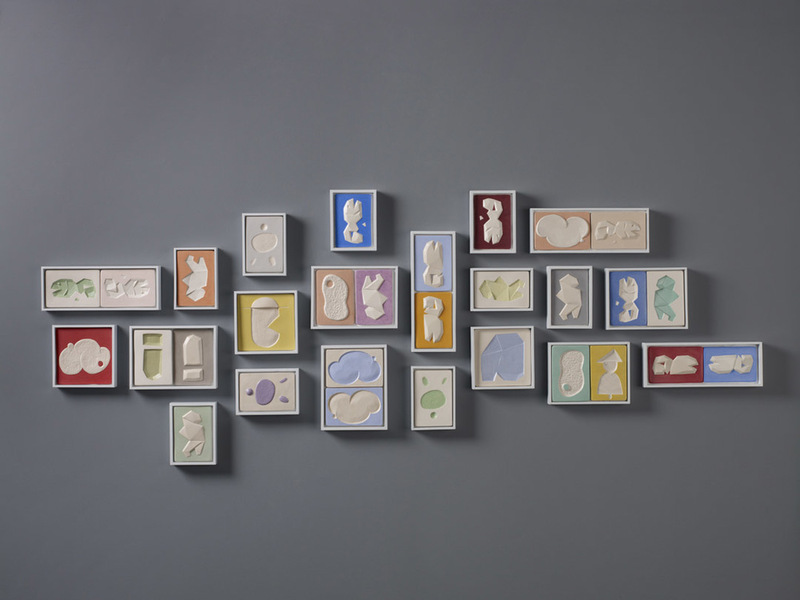 Jud Bergeron has exhibited extensively in galleries and museums throughout the United States, including many large-scale public works, and solo exhibitions in New York, Los Angeles, and San Francisco (2009 with Mark Wolfe Contemporary Art). His work was recently featured in the Venice Biennale, as well as the Lyon Biennale. He lives in San Francisco. Albert Dicruttalo studied at Ithaca College and Cornell University, using digital technologies to inform his sculptural techniques. 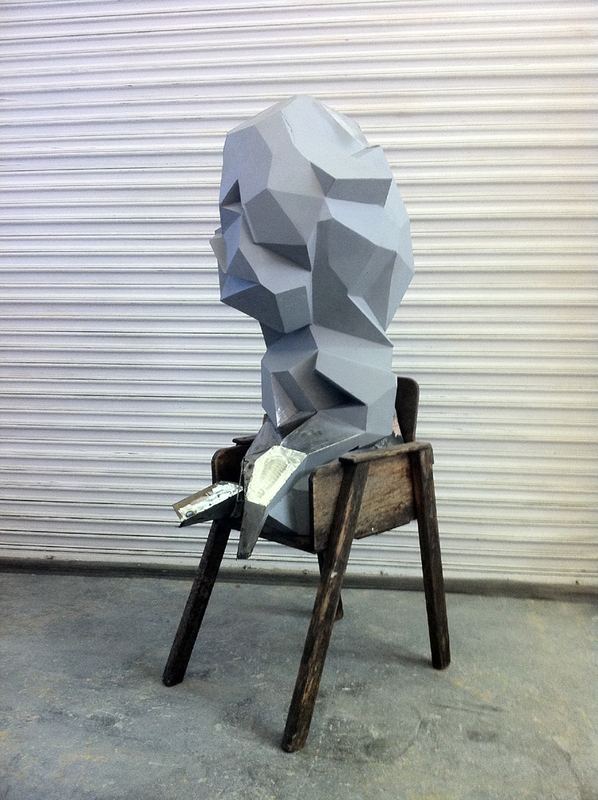 His sculptures explore themes of freedom, entrapment, and identity. He has exhibited internationally, and currently maintains a foundry in Oakland. 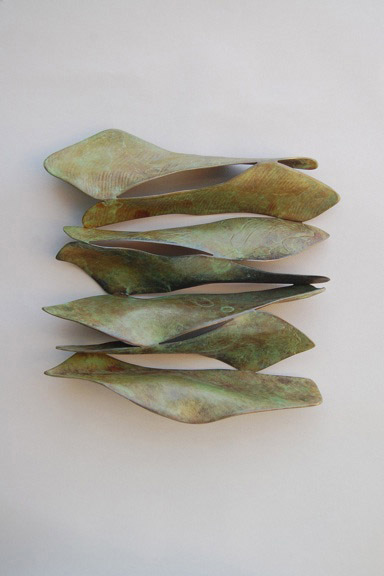 Wayne Shaffer has worked as a sculptor since 1980, on his own creations and as a sculptor, foundry man, mold and pattern maker, and sculptural enlarger for Berkeley's Artworks Foundry. 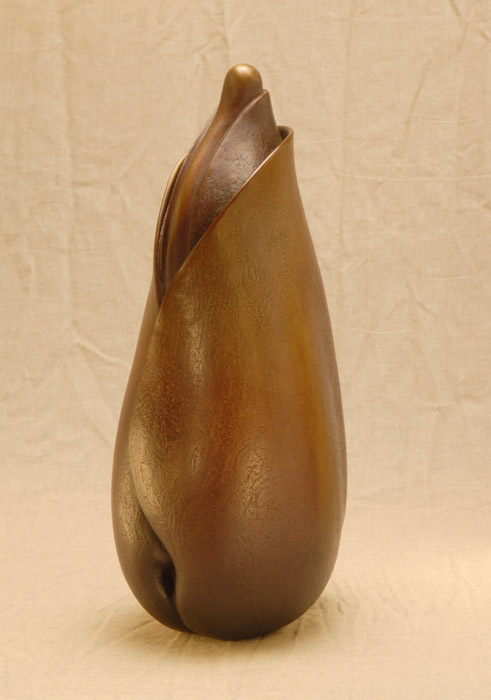 He has exhibited throughout the United States and maintains a studio and foundry in Oakland.